StarTele Logic offers Golang development services for building world-class enterprise solutions. 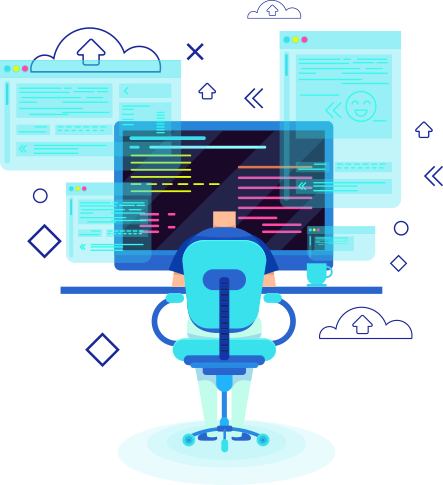 We are the world leading Golang development company, we provide the best experience Golang developers to hire product development on a monthly retainer and hourly basis for both onsite/offshore requirements. 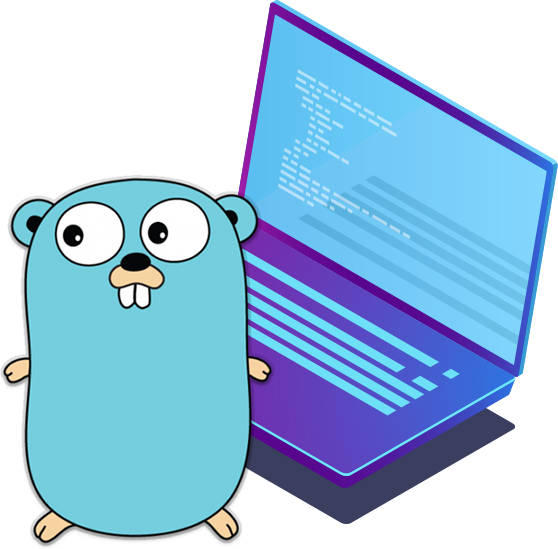 An Open-Source Programming Language From Google Go (often referred to as Golang) is a programming language designed by Google engineers Robert Griesemer, Rob Pike, and Ken Thompson. 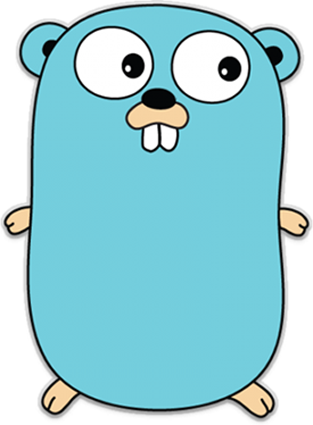 Go is statically typed, compiled, and syntactically similar to C, with the added benefits of memory safety, garbage collection, structural typing, and CSP-style concurrency. Challenges With Traditional Programming Languages. The type system of Go language doesn’t have a hierarchy, therefore, no need to define the relationships between types. Though Go has static types, it tries to make types lighter in weight than the traditional object-oriented languages. Go provides a way to construct system software on the multicore machines. Channels and Goroutines are two of the great features of Golang that let you take an advantage of concurrency and parallelism in your software in a more efficient and secure manner. Golang offers a model to construct software that not only makes dependency analysis easy but also avoids the C-style overhead by including libraries and files. Uber’s highest QPS (queries per second) services are written in Golang. Uber found Go to be highly reliable. Golang has also reduced Uber’s go-to-market time. SoundCloud has adopted Go for several instances, for example, they develop their deployment system with Go. The concurrecy of Golang has made it an ideal language for complex projects. BBC uses Go for backend development of different games. They have also developed scrapers and Social media crawlers written in Golang for their internal analytics product. As Go has various advantages over existing languages, Google decided to implement Golang to support YouTube due to its growing traffic. Go enables Youtube to process more than 400 hours of video per minute. Go has entered into this world of enterprise application development with a mantra: Do more with less. Golang has eliminated interpreter as the programs are converted directly into machine code. The Go compiler is used to convert code into executable files. This compilation performs many optimizations on the machine code to make it run as fast as possible. The advanced Golang compiler offers an efficient way to check errors in the code and make deployment easy. Garbage collection, or say automatic memory management Golang is a powerful feature. Go excels in providing control over memory allocation, resulting in reduced latency in the latest versions of garbage collector. Go is designed with scalability by default. As an application grows, it needs to manage multiple tasks simultaneously, like delivering HTML pages to different web browsers. Go comes with many built-in features such as Goroutines(functions) and Channels to handle simultaneous tasks within one application. Go is a simple and easy to understand language. Its entire specification is just a few pages long. It strives to be simple to read and write. Go prefers Composition over Inheritance. Also, its Type System is well-designed. 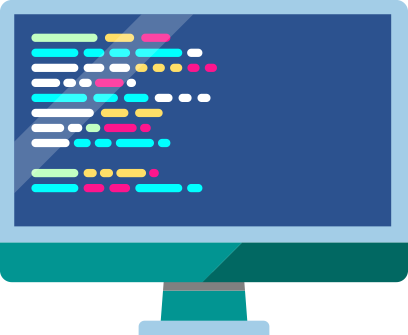 Golang compiler ensures that the code gets compiled correctly and it also takes care of compatibility and other type conversions. 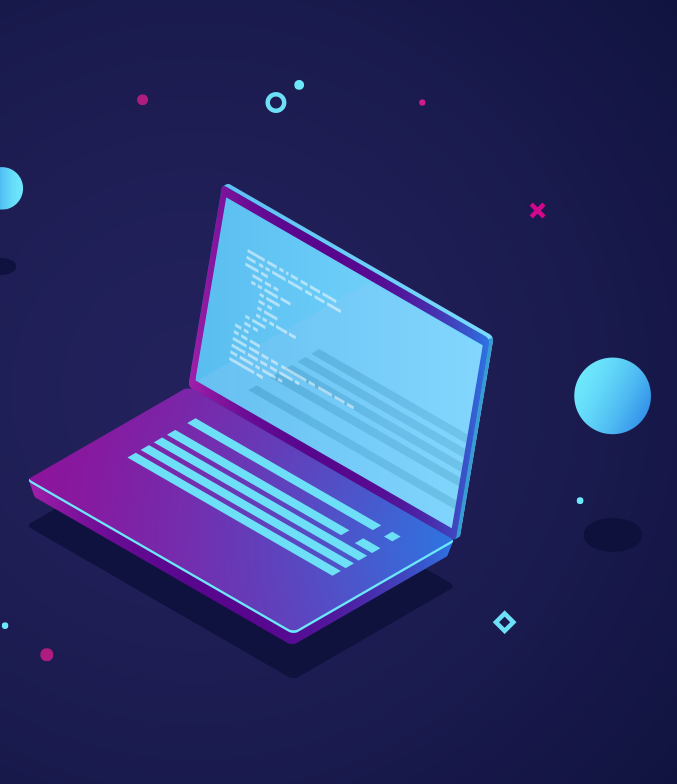 This can help in avoiding problems that developers face in the dynamic-typed language, wherein they discover bugs only after executing the code. Golang has brought Unit Testing in the language. Now developers can write their Unit tests parallel with the code through a simple mechanism. It also provides support to understand code coverage by some tests, benchmark tests, and write example code to generate the code documentation. What Can Go Be Used For? Golang offers an easy way to develop command-line tools by using standard libraries only. It can also build complex automation tools for developers. It is fast and lightweight. DevOps have also started using Golang. Golang’s native concurrency features: Channels and Goroutines, are highly suited for networks applications. Hence, there are many projects for distributed functions, networking, APIs, websites, distributed functions, and the rest. Go is a perfect match for web development. Its library is backed by the net/http package, providing everything you need for implementing a concurrent web server in a few lines of code. 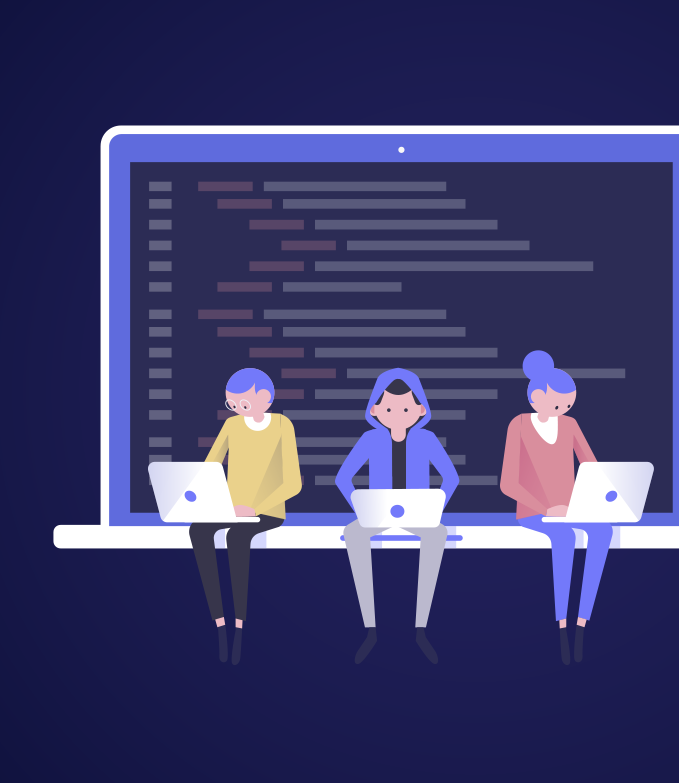 With the growing popularity and number of projects being written in Golang, it’s can be a big challenge for companies to hire the best Go developers. When developers were asked about the programming language they are planning to learn next, around 20% prefer Golang. Golang is being used for structured storage, distributed/grid computing, large database creation, web-based music players, online games, and so on. The Go’s features that developers like the most are its ease of use, performance, concurrency, and simplicity. With the rise of Golang in 2017, developers also reported that they would choose Go to write their further projects. They believe that “Go is going to be the Language of future”. Golang is the latest language that helps you build a scalable, robust, and easy to maintain system. For enterprise applications, Golang is better than the existing programming languages such as Java, Ruby, and Python. Go provides error-free and secure enterprise applications at lightning speed, resulting in lower go-to- market time. Go is better than Java in performance too, because, like Java, it doesn’t require high storage capacity or more memory. Golang is able to handle several users simultaneously without slowing down system performance. With Goroutines, Go saves on resources such as memory and CPU, leads to faster performance and lower infrastructural costs. Golang is more efficient than Python as in Go programming language, each variable has a type associated with it. Hence, developers can’t skip any details that might cause bugs. It saves time and costs spent on searching errors and debugging it. Want to develop an enterprise application with the Golang programming language? StarTele Logic can help you and relieve the burden of building and maintaining your own in-house Go developers team. You can hire talented Golang developers for any duration you want. Our developers are updated with latest trends and frameworks and will assist you with your project timelines, bring expertise and experience to your team.